When you need a shelter for your wilderness adventures, choose our two person Bora Tent. 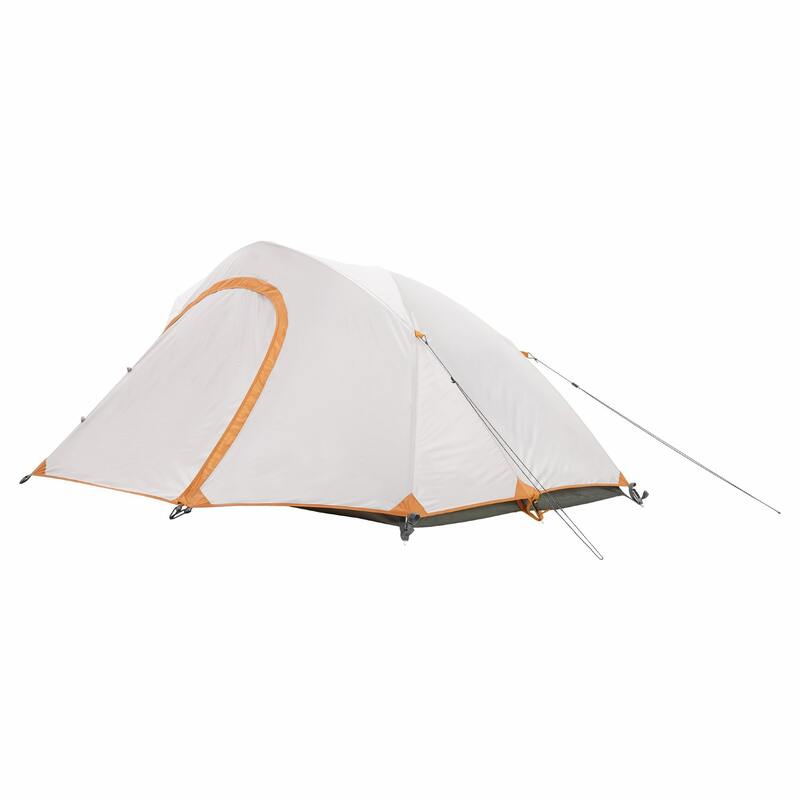 A strong freestanding design that’s suitable for three seasons, this tent’s comfortable, breathable and features a tough waterproof floor and fly. You’ll find the Bora compact enough to fit in your pack, and fast and simple to pitch. Need a tent and gear spray to keep your tent water repellent?